HAY GUISE!! so i've actually been awhile for quite sometime.. on our annual overseas adventure (if you follow me on instagram, then you would've known that. 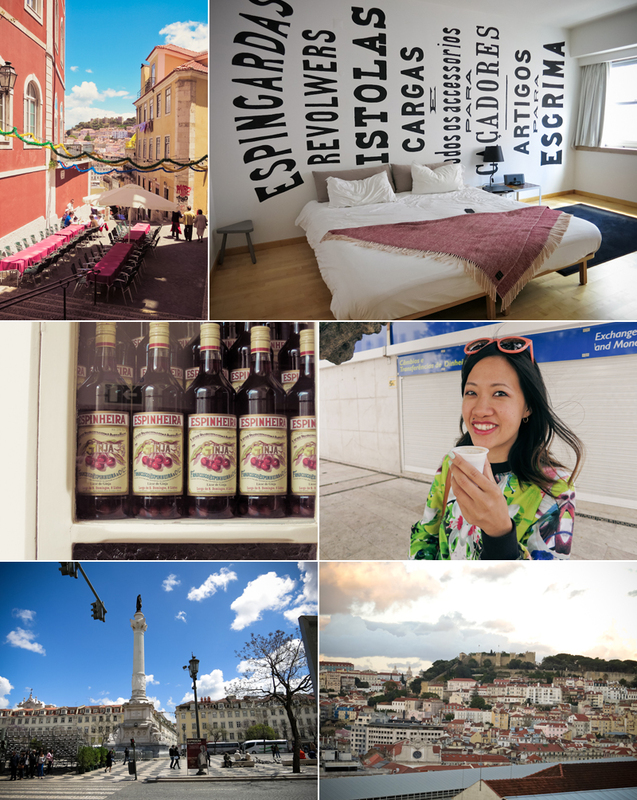 tsk tsk) anyways our first stop was in Lisbon, Portugal.. or Lisboa, as the locals call it. 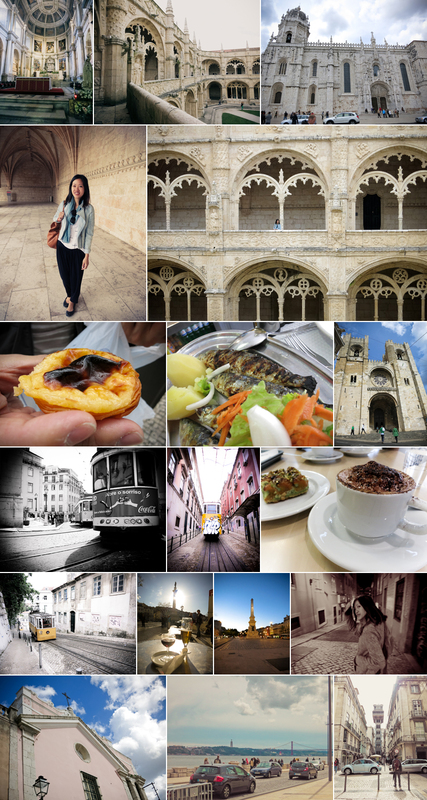 did the trip to Belem for the pastel de nata from Pastéis de Belém (they were delicious) and to tour the monastery. ate fresh seafood as well as that Bacalhau salt cod, and drank a glass of port at sunset. another cool european city scratched off the list. what a greta place to go and you look stunning!! PS thanks also for your comment on my guest post on Sandy's blog! I appreciate it! Lovely pictures, these places look amazing. By the way, great look!! looks like you had fun fun! i love your jacket! Amazing pictures, looks like it was a great time! Gorgeous photos! Love that sweater. 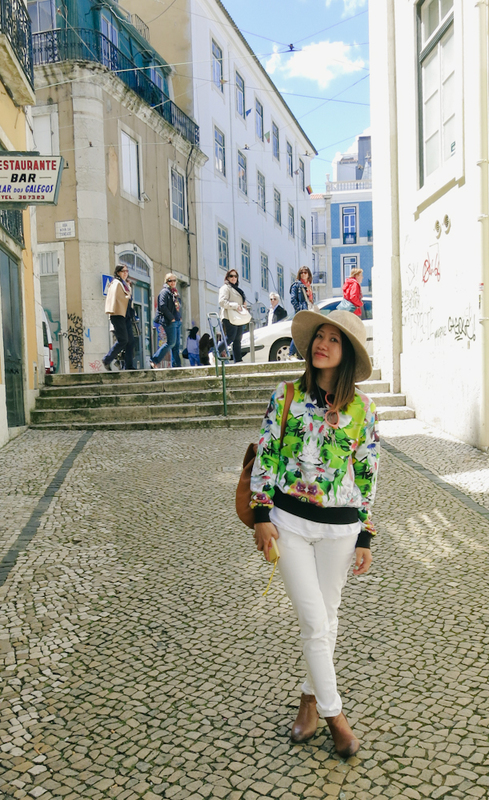 fabulous Pictures, Lisbon looks stunning,love your printed sweater! Do viait my blog and if you like, follow on Bloglovin, Twitter and Facebook,leave a comment and I'll surely follow back! Amazing pictures and post ! Such a beautiful outfit. I love the colourful top. awesome blog you have here! Nice blog you have here! you look so pretty and that looks like a dream city to visit! Looks beautiful! love your top in the first photo. I love that you don't really look like a typical American tourist. No sweatshirt, no "reasonable shoes" (ie., nasty, broken-in sneaks), no ugly hats... You look chic and super euro, like you belong there... just strolling from your flat to the nearest cafe. GORL. that is the best compliment evar. i'd love to go to portugal sometime. these photos make me want to go there NOW!! !